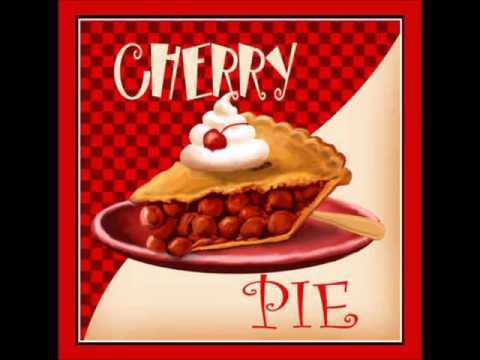 NOVA Cherry Pie & Soup Sale! NOVA is having a Cherry Pie and Soup Sale! !